5 things you should never do in a manual transmission vehicle! We present you the five, most common, bad stick shift driving habits..
#1 Don’t rest your hand on the gear shift! It will wear down your clutch and it’s just plain unsafe. Both of your hands should be on the steering wheel while you’re driving, unless you’re shifting gears and your gear shift is not a hand rest! #2 Don’t keep your car in gear when you’re at a stop light! Your clutch will suffer from unnecessary wear and tear. When you put your car in neutral at a stop light, you’re lessening the general wear on your clutch. #3 Don’t use the clutch to hold yourself on a hill! It wears out your friction material and clutch. There are many ways to avoid rolling down a hill without holding the clutch in. #4 Don’t floor the gas pedal when your engine is at a low RPM! It’s unhealthy for your engine. Rather than flooring it while you’re in 5th gear, just downshift! If you don’t, it will cause major problems for you in the long run. #5 Don’t rest your foot on the clutch when driving! It will wear out your clutch. Resting your foot on the clutch is a bad habit to get into, so try and avoid it as much as possible. For further explanation, watch this video from »Engineering Explained«! 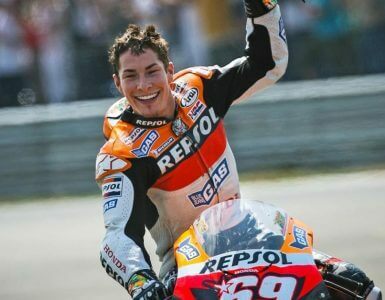 22 years to the day, we lost Ayrton Senna.. This is a special goodbye. 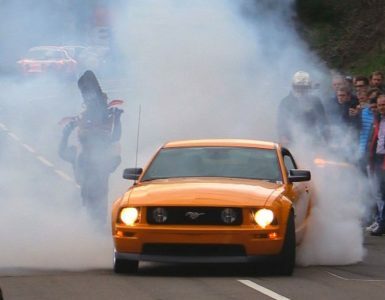 This is probably how every true petrolhead imagines their farewell. Rest in peace Tobi. Audi is knocking hard on the door of automated driving with its piloted driving program. 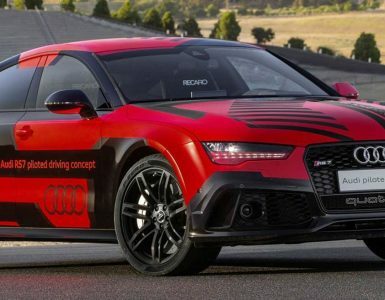 Their automated RS7 Sportback nicknamed »Robby«, has managed to complete a few laps at Sonoma Raceway in California.